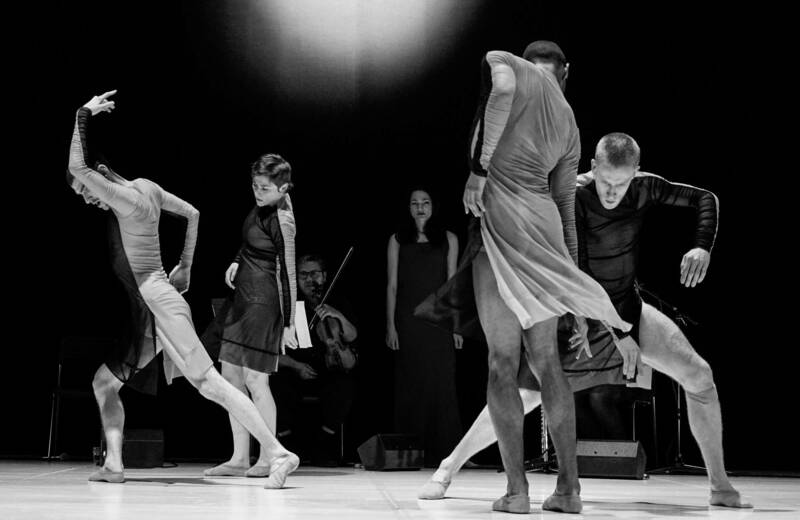 "Deze dansers en musici laten een feilloze beeltenis zien van de menselijke ziel"
In ZIEL (Soul) or ROUH (Arabic for ‘soul’) two vastly different disciplines confront each other: music from Al-Andalus and contemporary dance clash, grate, seek and (may) find one another in this performance. Two disciplines, two civilizations, two frames of mind, two traditions; all of this adds up to something that is greater than the sum of its parts. 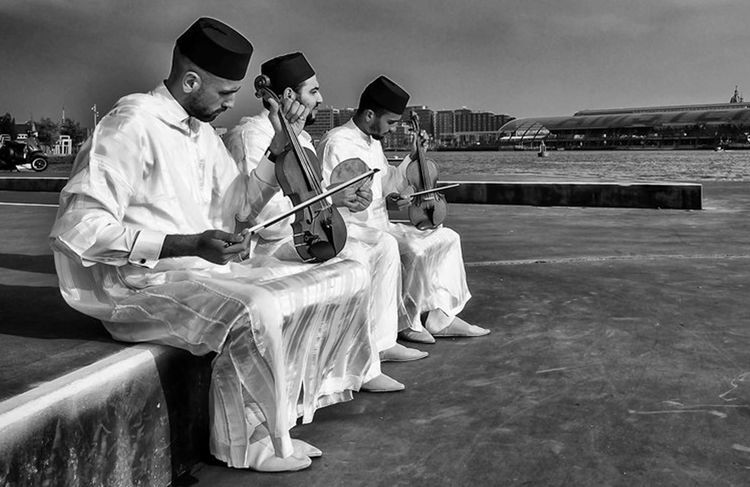 The Amsterdams Andalusisch Orkest (AAO) plays a musical repertoire originating from Al-Andalus. This Arabic empire extended all over the Iberian peninsula and northern Africa from the 8th up until the 15th century. The musicians whom developed this style in Andalusia were mainly descendants from communities that had fled the Middle-East. They managed to construct a sophisticated culture by mirroring the cultural developments and renovations occurring in their native countries. 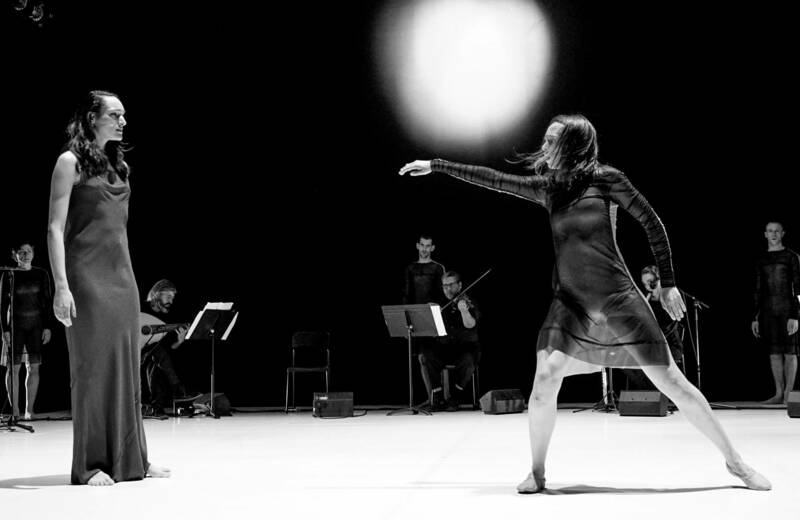 ZIEL is a triptych in which three choreographers each work with a different trend from the Andalusian repertoire: the tarab (classical), sufi andalusi (mystical and spiritual) and the chaabi andalusi (contemporary folk music). Guest composer Abderrahim Semlali will create a piece for the chaabi andalusi, created especially for ZIEL. The Amsterdams Andalusisch Orkest is a symbol of the musical heritage of Andalusia. Between the 9th and 15th century this part of Europe thrived in the fields of music, literature and science. Present day, the AAO tells the story of Al-Andalus and the significance to our society through music, theatre, literature and education. 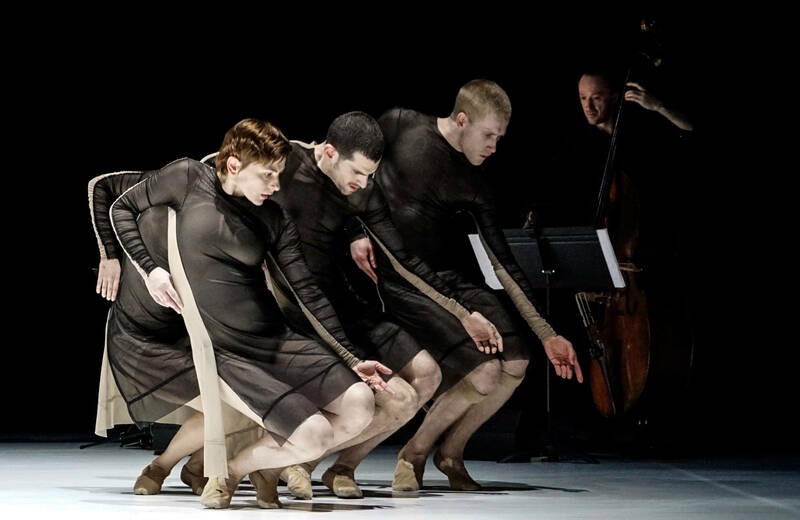 Both choreographers have a long history of experimenting with the relation between dance and music. They never aim for a fusion but cherish the autonomy of each separate form of art so these can reinforce one another. Nacera Belaza has created multiple choreographies that have been inspired by the sufi-culture. In her pieces Le Trait and Le Temps Scellé she explores the relation between traditional forms of Algerian dance, holy rituals and her own movement idiom. For ICK, she has also created one of the pieces for 7EVEN. 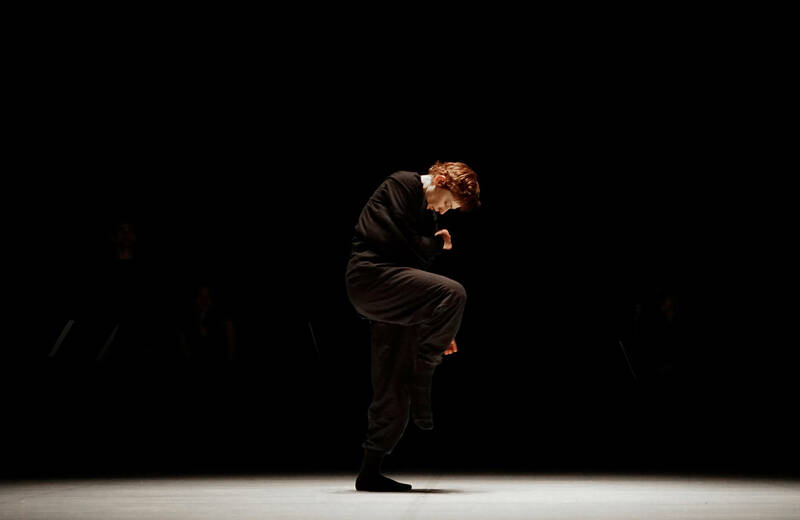 In 1995, Vincent Colomes graduated from the ‘Conservatoire National Supérieur de Musique et de Danse de Paris’ with a specialization in ballet. He started dancing with ICK in 2006. After he left the company as a dancer in 2013, he still remained involved with ICK as a teacher and rehearsal director. Over the past few years he has started to delve into the discipline of flamenco. 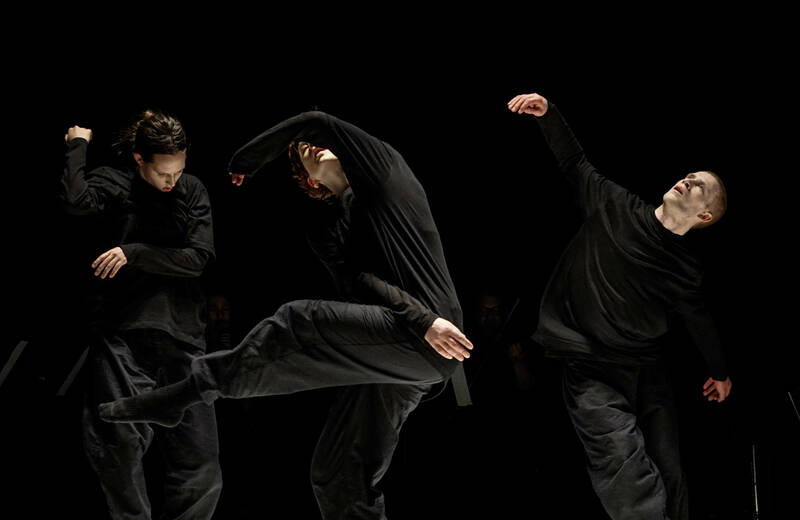 He now creates choreographies on the cutting edge of contemporary dance and flamenco. ZIEL | ROUH - documentaire from ICK on Vimeo. ZIEL | ROUH (trailer) from ICK on Vimeo. "These dancers and musicians show a flawless image of the human soul"
"Energetic dance concert with classical Andalusian music"
"A joint movement that feels like a beating heart"
"Fascinating, hypnotic and perfectly balanced"
The Amsterdams Andalusisch Orkest is a symbol of the musical heritage of Andalusia. Between the 9th and 15thcentury this part of Europe thrived in the fields of music, literature and science. Present day, the AAO tells the story of Al-Andalus and the significance to our society through music, theatre, literature and education.